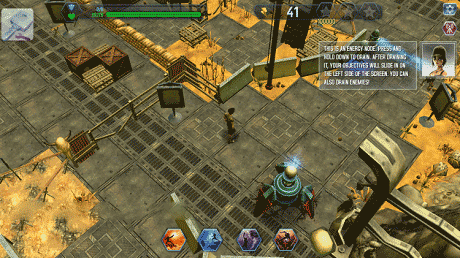 In this fast-paced 3D action game the player becomes part of the Resistance; the last stand against the Hybrids. In a bleak future, the world we know is no more. Earth is now a barren wasteland ruled by the monstrous Hybrids – hostile synthetic creatures made of metal and flesh. They ravage the world, depleting it of its energy and valuable resources. 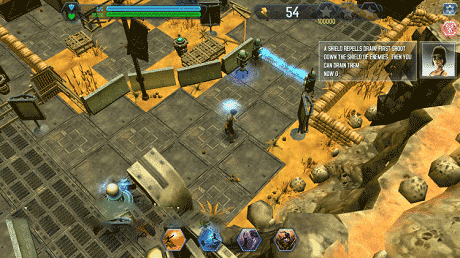 • Explore the Wastelands in a fast-paced oldschool action game! • No In-App Purchases needed to complete the game. • Connect to the internet and get the latest updates and new game features – automatically! • Win epic loot with the Replicator-Slot-Machine! • Over 50 Missions to explore! 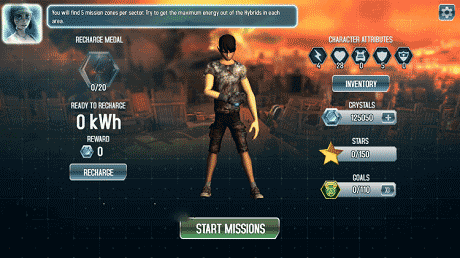 Download last version Linkin Park Recharge apk Data for android from revdl with direct link.